The following list of websites is by no means complete, sponsored, definitive nor unbiased. They are simply websites that we at Apocalypse Films frequent often. Our favourite filmmaking-related website on the web. An amazing online wealth of filmmaking advice, news, interviews, resources and other truly great stuff. It’s like an online, film-based museum / art gallery / encyclopedia / journal. Spend 15 minutes here and you’ll be hooked. 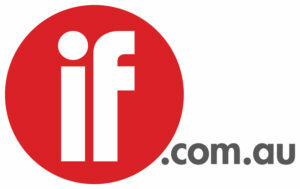 The online presence of Australia’s most relevant filmmaking magazine. Great lists of “In production” too. 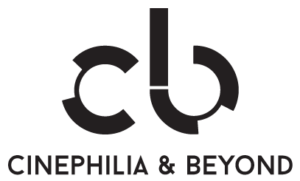 They are the … “first non-profit committed to distribution education and facilitation of independent film”. Here’s an excellent resource to help you understand a lot of the unusual language that is used behind-the-scenes of a film set. This is the organisation that unites Australian Screen Producers – and we all need producers. Australia’s federal film funding body. They offer support for everything from development, to production, to traveling to festivals. Similar to Screen Australia, above, but Victoria’s version. Most of the other Australian states have film funding and development organisations too; New South Wales, Queensland, South Australia, Western Australia, Tasmania, Northern Territory, and Canberra. 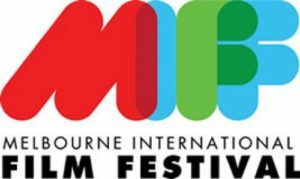 Melbourne’s prestigious international film festival, right here at home, which showcases the best in independent short and feature films. They also happen to have the best iphone app there is! Australia’s premiere film school. 50 years old in 2015. A Faculty of the University of Melbourne.